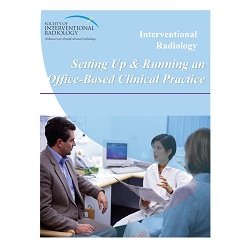 This publication provides many practical solutions to common office practice issues and identifies many IR clinical practice processes colleagues are currently using. 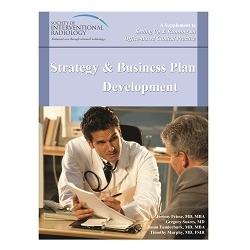 Chapters include advice on setting up a medical office, financial management, legal issues, billing, personnel hiring, marketing, resources and more. 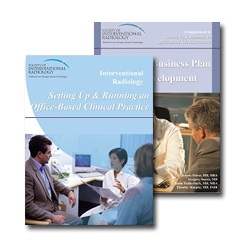 The manual includes access to customizable forms and documents featured in the manual. Please note that this publication was produced in 2005. SIR feels that though some of the content in this product may be dated, it continues to hold value and remain relevant to today's practices.